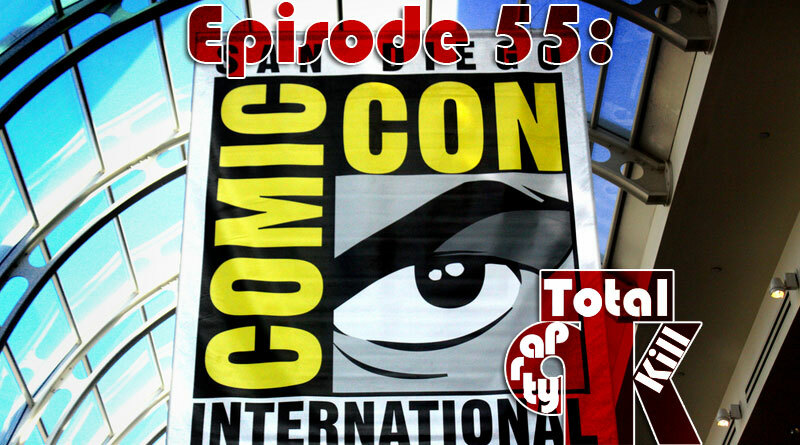 This week Brian and Rick go off the rails and discuss their Comic-Con 2017 expectations while revisiting Batman v Superman: Dawn of Justice. Brian gets a little too personal about his love life. 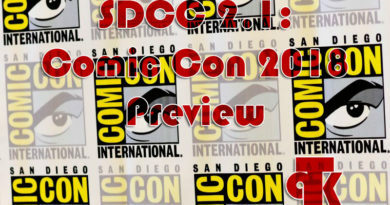 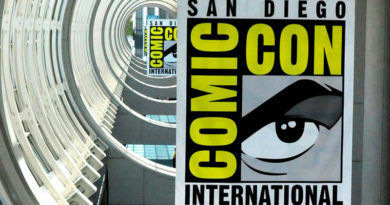 Comic Con: What’s the best day to attend?